This is our first time at Fun Factory. 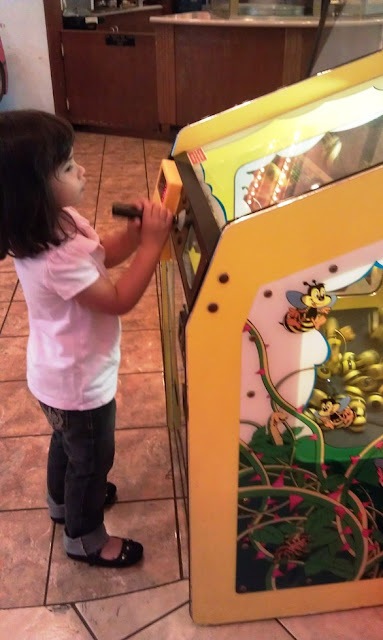 I usually set a limit on the amount of tokens/tickets/card to buy when we go to arcades, usually I start at $20 then maybe just go a little higher from there, usually not more than $30. 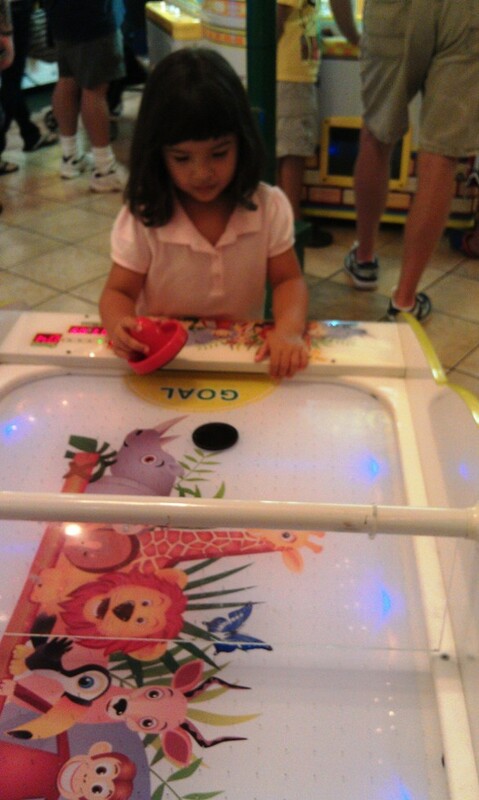 It's enough to entertain her before we go ahead and go home or do other things. It's still entertaining for her even if she's not actually operating the arcades. 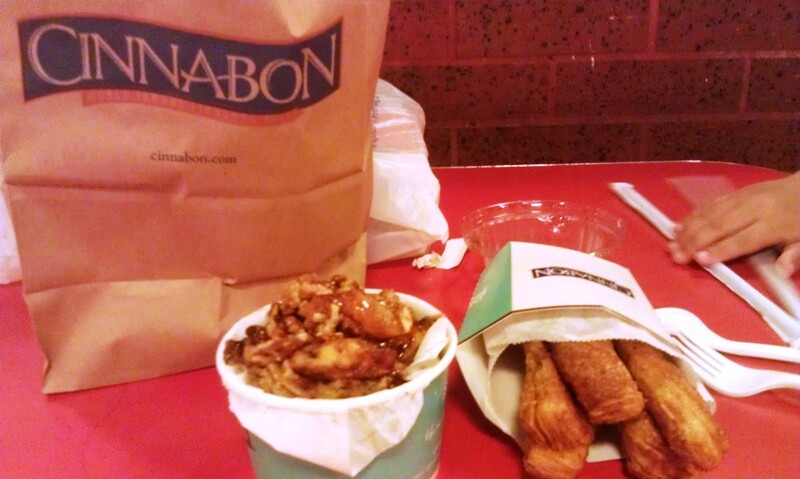 Treating ourselves with Cinnabon sweets. 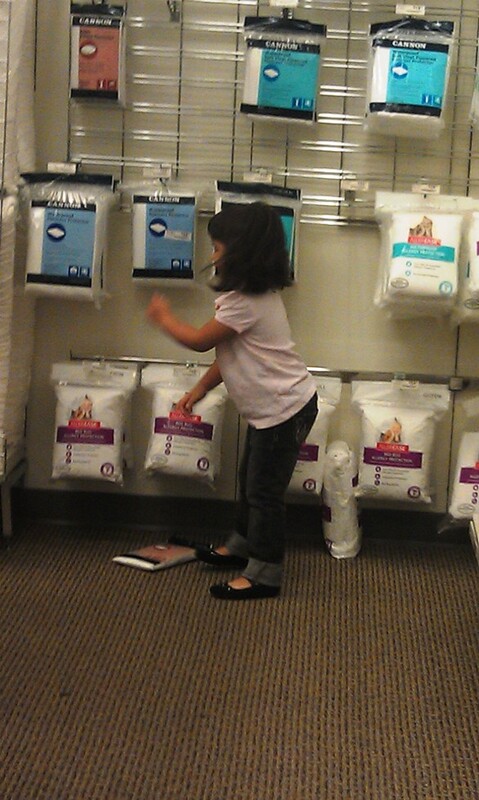 While I was shopping, RC got bored and ran to this corner and decided she wanted to dance. She's usually good whenever we go out that I don't bring the stroller now at the mall. 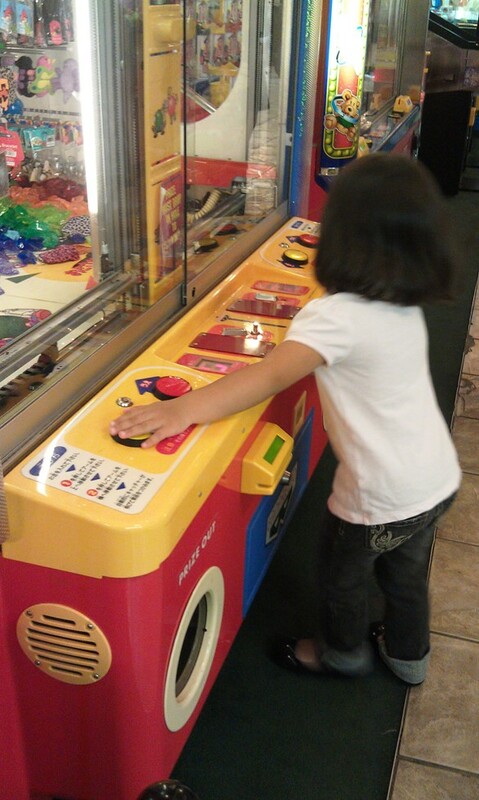 I also set a time for her playing like the arcade and then she has to help mommy buy some things. Hi, I read your blogs regularly. Your story-telling style is witty, keep it up! This is my style of raising my child while she shows her own style as she grows (so fast). This blog is mostly about our moments together and the places we have been. This blog will constantly change depending on the type of activities we do. 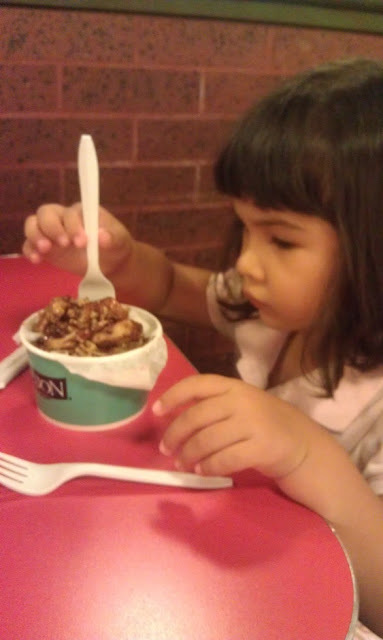 My daughter is now 3 years old and I plan to make her preschool years fun and educational. I learn a lot of things from the experiences I am having as a mother.